L.Triticlim aestivlum,simila(flour), Eng. semolina, hard wheat, cracked wheat. The purified middlings or endosperm of durum wheat grains after it is coarsely ground into flour particles. 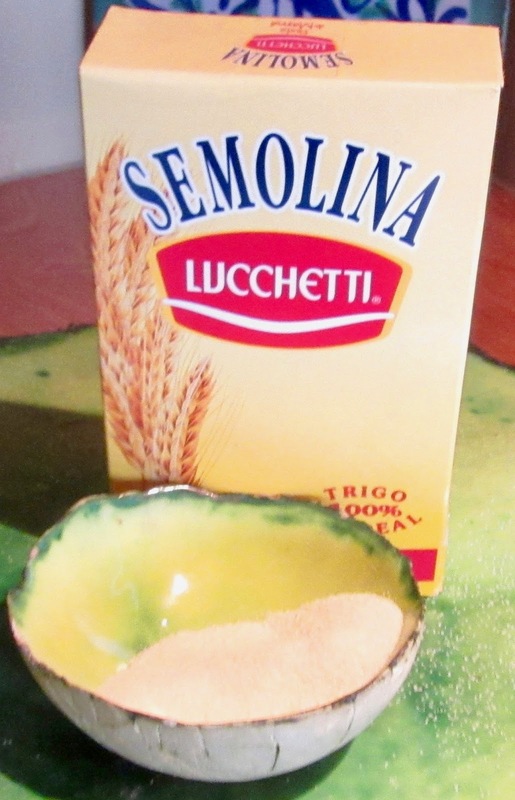 Semolina is mixed with water to make pasta especially, for bread doughs especially flatbread, a paper thin type, dessert doughs for fritters, pies and cakes, an ingredient for milk puddings, meat dishes cooked in doughs or breadcrumbs and pottages, and groats. Semolinawas not known to the Romans or to the Greeks. 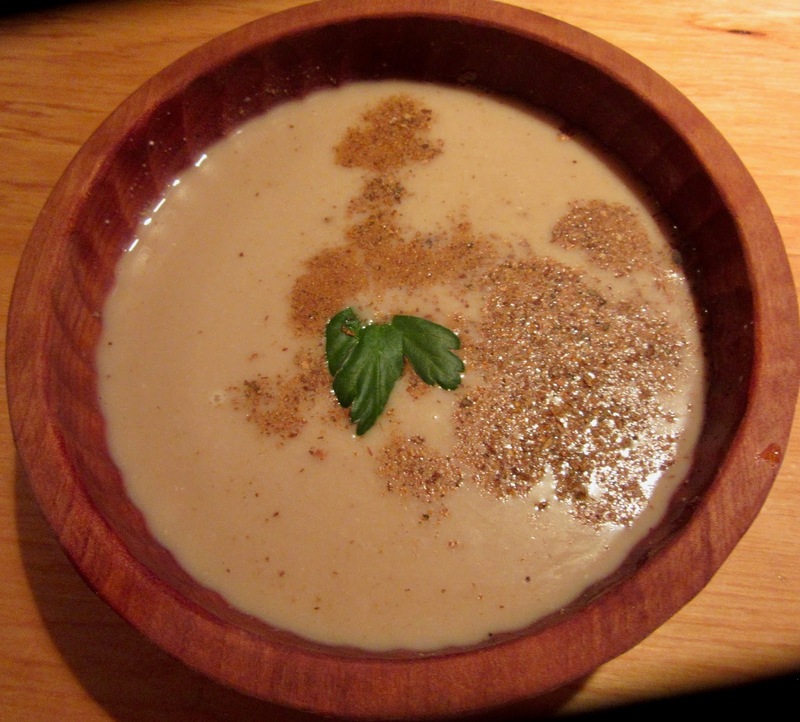 The Berbers of north Africa were the first to use it in cooking dishes calling for flour, to make gachasor polentas (gruel or porridge made with semolina flour and milk or water) and later in the 10th C couscous. Qatayed or Katayef is commonly served during Ramadan in Levante as a dessert. It is a type of sweet dumpling filled with nuts or cream. Berbers also invented macaroni and noodles before the 13th C. This is a very important fact because semolina and its products can be stored for various years. Then governments and speculators stored this food for long periods to counteract wheat famines and to reduce inflation caused by demand. See candeal, fideos, gacha, grañones, polentaandtrigo duro. almeruzo, published August 31, 2011for the Anón/Huici recipe 142 for Mujabbana(Cheese Pie made with flatbread). granones, published December 29, 2014 for Nola’s recipe xxi-4 for a pottage of cracked wheat recipe and hollejapublished January 4, 2015 for a recipe for groats. Mash cheese by hand and mix it with equal parts flour or semolina and butter. Instead of adding water add milk. Mix thoroughly and knead until the texture is like dough; then make little cheesecakes with this and fry. Serve at will.